When it comes to the children in my home, Dora the Explorer is a household name. The newest DVD release, It’s Haircut Day! was an excellent DVD buy for us. Hair cuts are always something that get put off by my children, especially my oldest son whom has a small fear of the buzz made by the electric razor. I was amazed to see him as well as my daughters glue to the screen as Dora and Boots went on a day long adventure to the barber shop. I personally am a big fan of Dora’s wholesome cartoon show. I always feel save with no need to monitor TV activity when they select one of her episodes. 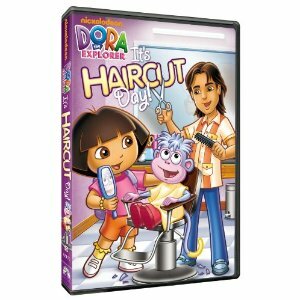 With Dora’s Hair Raising Adventure they learned a fun way to experience getting a trim by the stylist/barber. My favorite seen was when the Grumpy Old Troll popped out from underneath the bridge with his long beard which he kept tripping over. My children giggled and sang along with each episode. All of which were very much enjoyed. I most definitely suggest It’s Haircut Day! if you have a young one who is afraid of the chair or even for those who maybe going to experience their first hair cut ever. 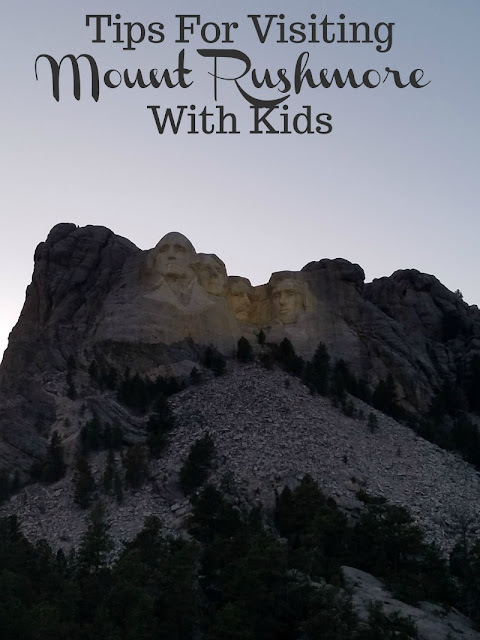 This is a great way to help make it a fun experience for them. 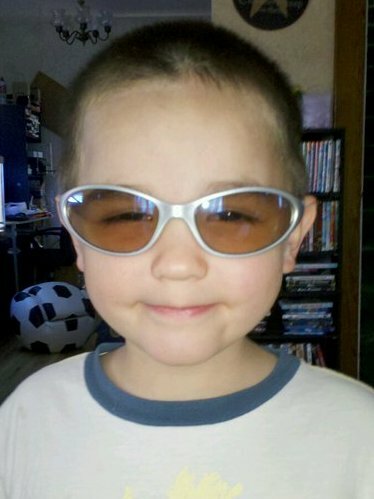 We disclose I received a copy of It's Haircut Day for the purpose of review. All opinions and writings are my own. Please view our disclosure policy if you have any questions.